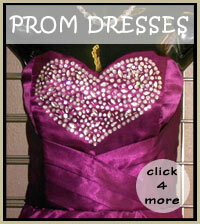 With a wealth of experience and an eye for detail, I can create dresses and clothing for all occasions. I offer a full design and consultation service and can make garments to your own designs. I also provide an alteration service for your existing garments, making sure your item fits perfectly and makes you look and feel great on the day. I give honest advice on all alterations or dressmaking projects. If you have any special requests please do not hesitate to contact me. 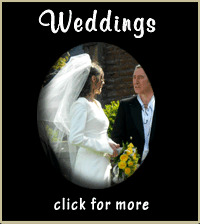 Please take a look at my portfolio of Custom made garments for inspiration. Call in the shop for free advice and quotations.